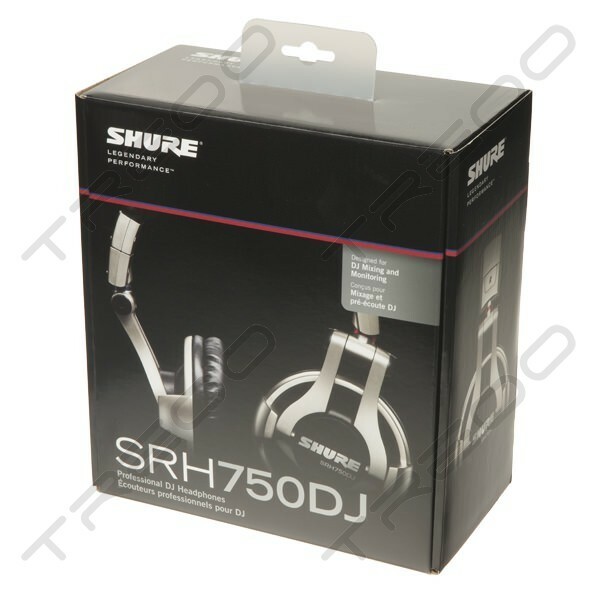 The SRH750DJ professional DJ headphones from Shure provide high-quality sound and rugged construction, ideal for the working DJ. 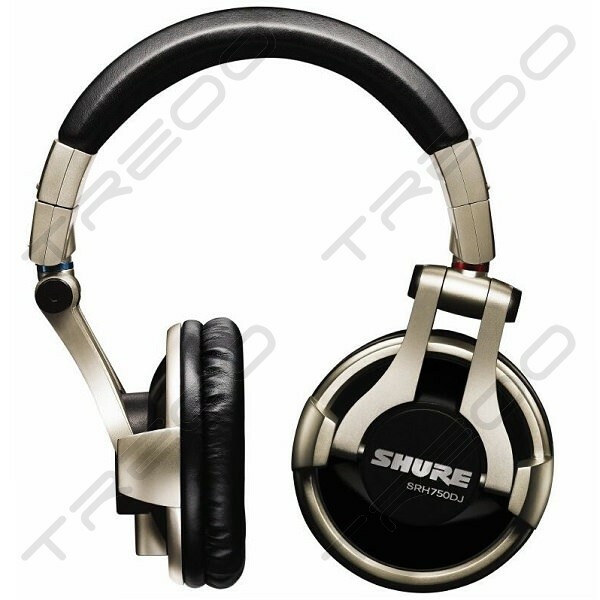 The headphones use large drivers to deliver a wide frequency response with deep bass, and are optimized with a high impedance and maximized power handling for use with DJ mixers. 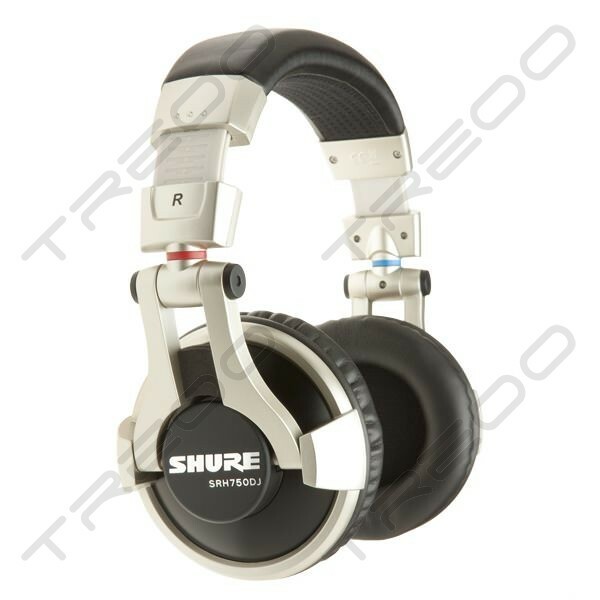 The headphones have a collapsible design for easy storage and swivel earcups for single-ear monitoring. 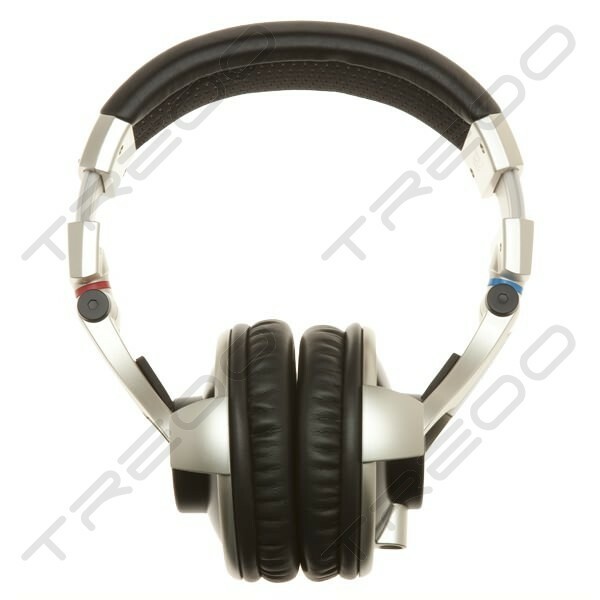 The padded, adjustable headband fits virtually any head size, while the replaceable around-ear cushions provide lasting comfort and noise isolation. 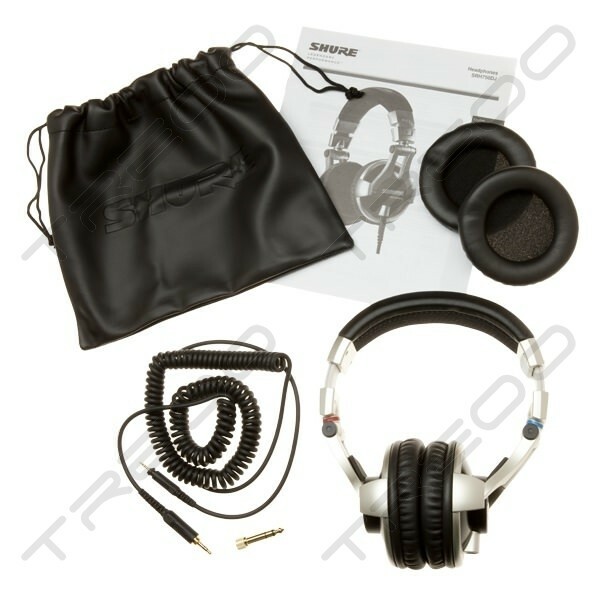 The headphones have a single-sided coiled cable that provides a variable amount of slack and terrific resistance to tangles. The cable is detachable for easy replacement, and uses a bayonet clip to lock securely in place. 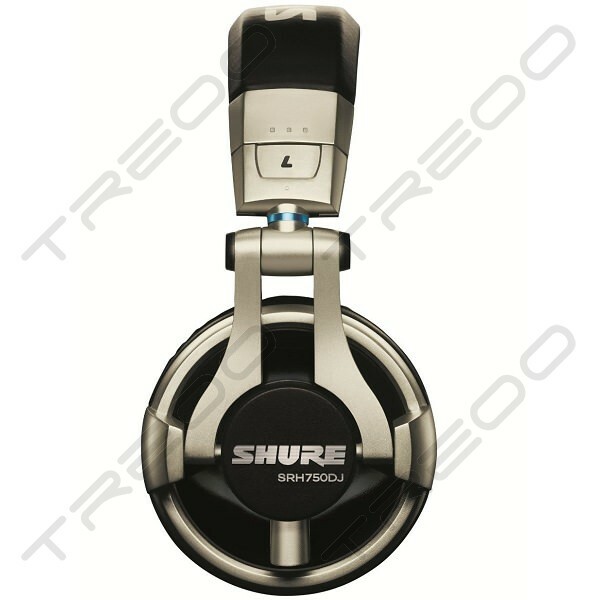 The cable has a standard 3.5mm plug and a threaded 1/4" adapter for wide compatibility with a variety of devices. A handy carrying bag is included for storage and travel.